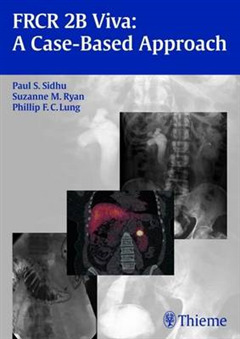 Edited by highly experienced radiologists, this focused, case-based guide will give candidates taking the Final FRCR 2B viva examination the exact information they need to handle the questions confidently, impress the examiners and maximise their chance of success. 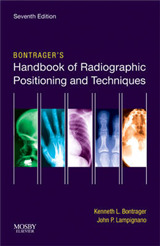 The book covers the full range of subjects and materials trainees can expect to meet and features more than 400 top-quality images and concise explanations. 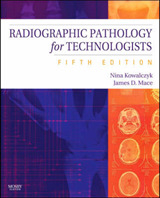 It is ideal for candidates who need to get the most out of their study time. 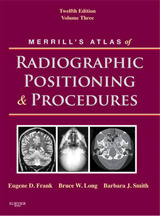 Special Features: Each of the 136 clinically relevant sample cases includes clear radiological images, a clinical history, an ideal answer, case-specific examination tips, lists of possible differential diagnoses and notes on further questions that might be asked The book is formatted as tutorial-style teaching points, perfect for learning and quick recall It covers imaging modalities and organ systems across all anatomical regions, including gastrointestinal, chest, musculoskeletal, urogynaecological, paediatric and radionuclide imaging, and neuroradiology Each contributor is a specialist radiologist experienced in the topic under discussion, writing in cooperation with a recently successful FRCR Part 2 candidate Concise, readable and easy-to-use, this book will help all radiology trainees demonstrate their powers of observation and deduction over a wide spectrum of conditions and investigations. 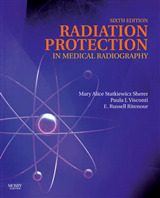 It will allow them to enter the FRCR 2B viva examination room at ease with their knowledge and fully prepared to deliver thoughtful, accurate and high-impact answers.